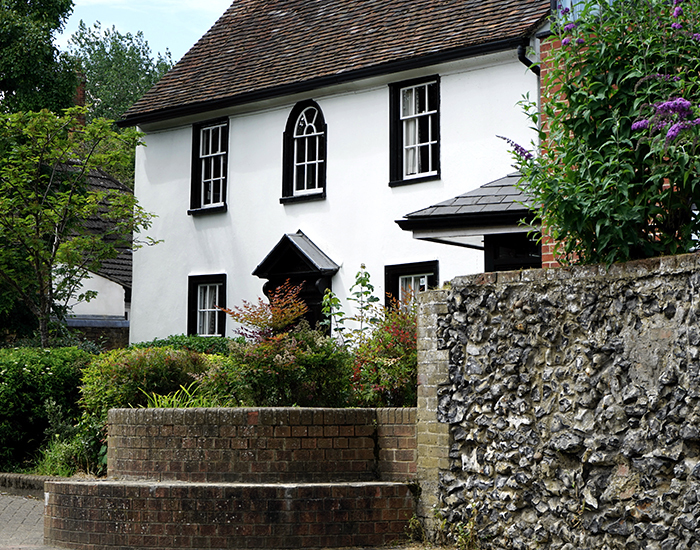 At Team Frames, we offer quality trade supply windows to Guildford builders, property developers, double glazing installers and DIY enthusiasts. Our state of the art windows feature all the very best in design and innovation, making them a superior choice. Our trade supply windows, doors and roof lanterns are fully customised to your specifications, ensuring the perfect fit and look for your building project. 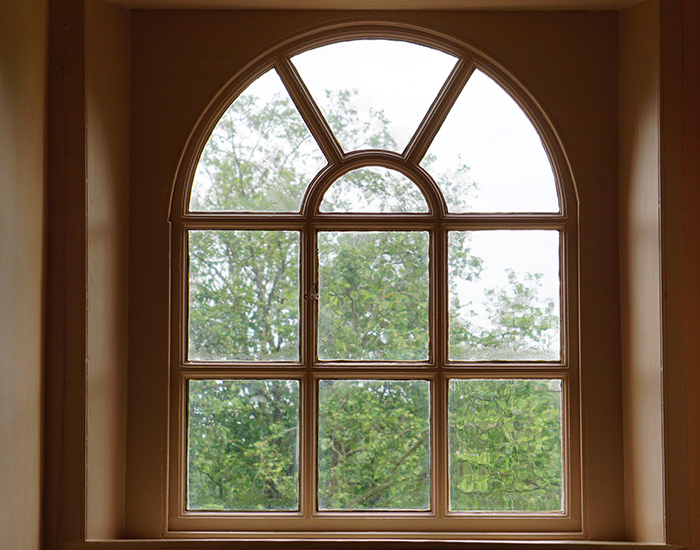 Whether you are creating a new property development or you are working on home improvements, we offer a stunning collection of supply only windows to meet your needs. Our superior trade supply windows are a cut above the rest, offering Guildford professionals the perfect match for any project. 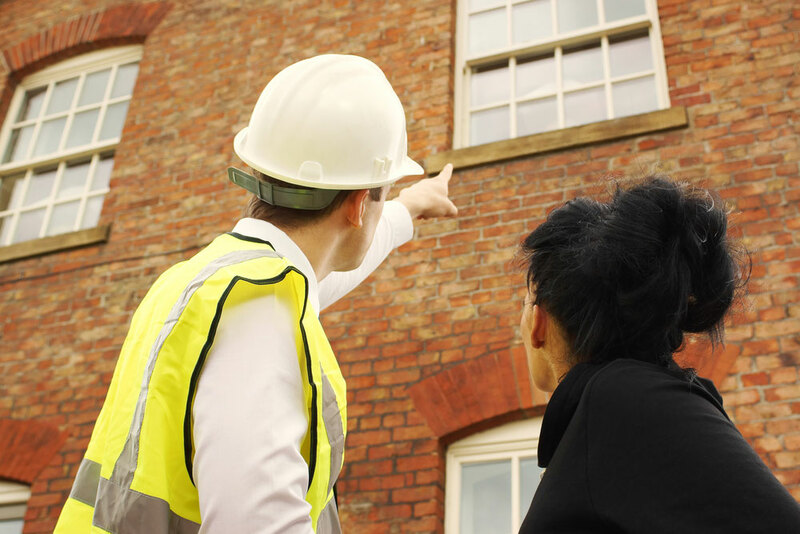 They achieve and in some instances exceed the requirements of Building Regulations ensuring your property development or home improvements is able to gain an excellent EPC rating. Every detail is taken into consideration, enabling you to choose the ideal performance, design and costs for your property. 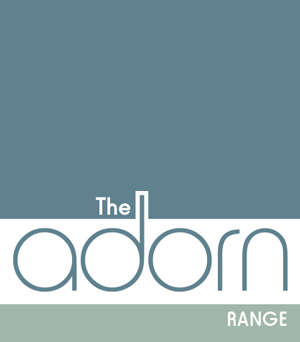 Our trade supply windows are crafted from outstanding profiles, including those from the Adorn range, Smart Architectural Aluminium, Schuco, Kawneer and Reynaers. They offer exquisite quality and style as well as impressive all round performance. 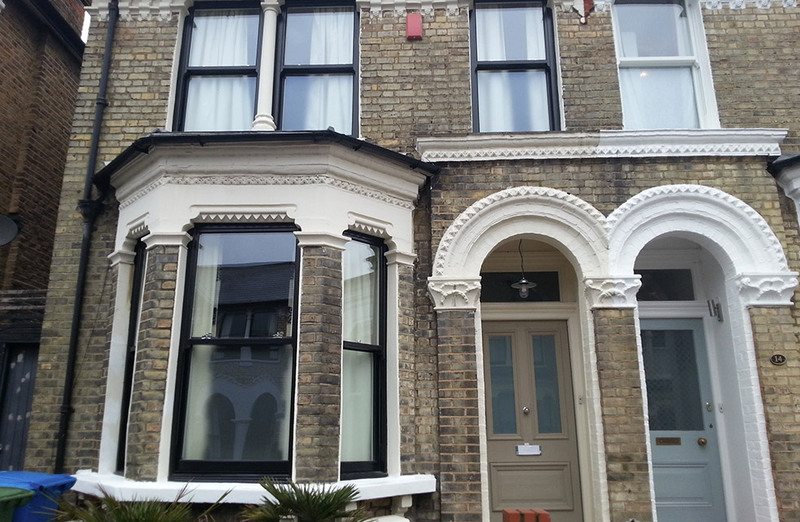 We offer a number of trade window styles to ensure you can achieve the look you want, including traditional designs as well as contemporary profiles. Every window is customised to you and your specifications, which means you can create a bespoke look for your building project. Choose from our range of decorative glazing to add more privacy as well as a number of hardware options. In addition to this, you will also be able to select from a number of stunning colour finishes with the luxury option of dual colours which allows for different shades on the inner and outer frame. 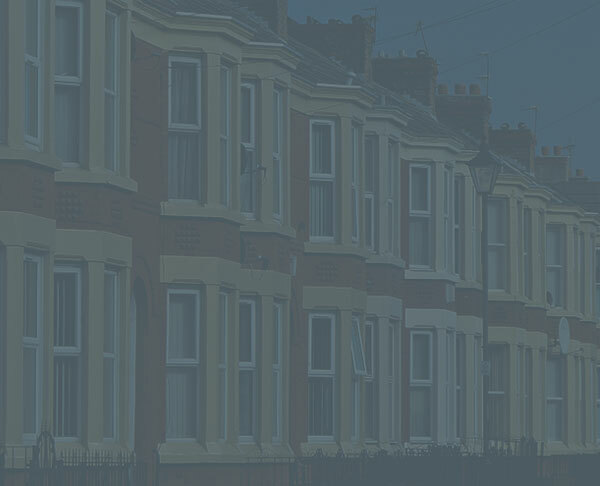 This ensures that you can create a unique and personalised finish to any property. Our turnaround times on our trade supply windows are superb too, getting your double glazing to you when it is needed. Talk to us to find out more. 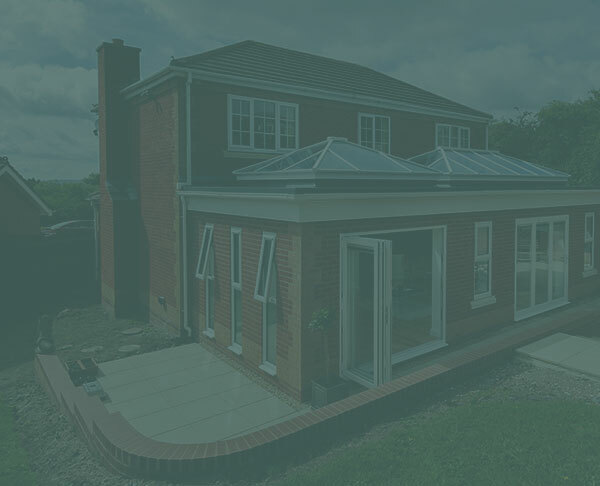 Choosing your trade supply windows in Guildford from Team Frames ensures you will benefit from the very best in precision engineering and innovative design. Our double glazed windows are a superior choice, featuring the latest Planitherm glazing to achieve incredible thermal performance. 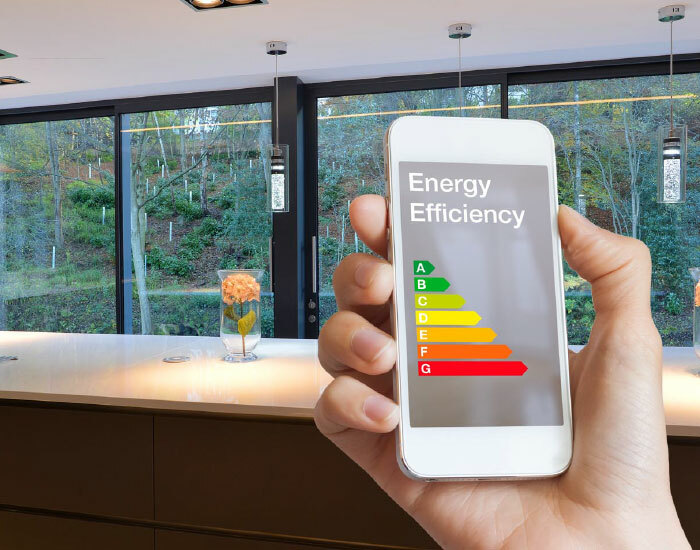 The windows we offer to builders, property developers, double glazing installers and DIY enthusiasts are capable of impressive Windows Energy Ratings. This ensures that no matter how cold it gets, homeowners will be cosy and comfortable, while still using less heating to stay warm – a fantastic selling point. In addition to this, the state of the art windows in our collection offer incredible security, giving your clients complete peace of mind. The naturally strong profile is almost indestructible and this is coupled with advanced locking mechanisms for ultimate protection. 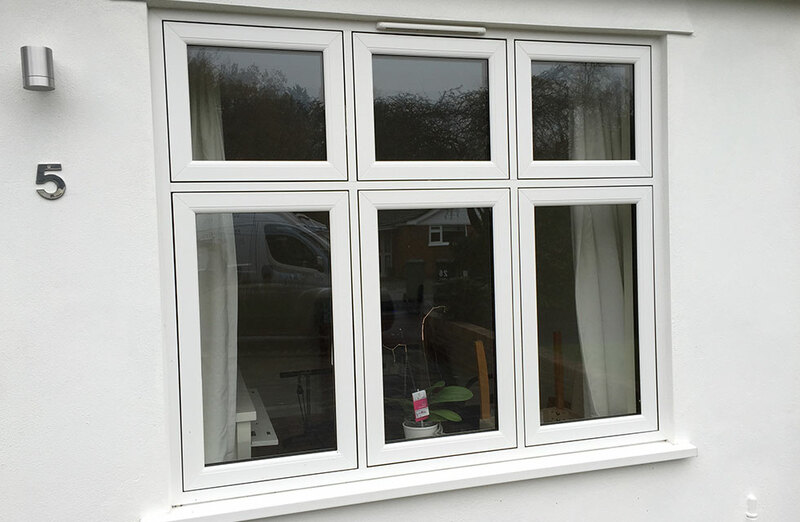 We offer a superb manufacturer’s guarantee on our trade supply windows in Guildford. 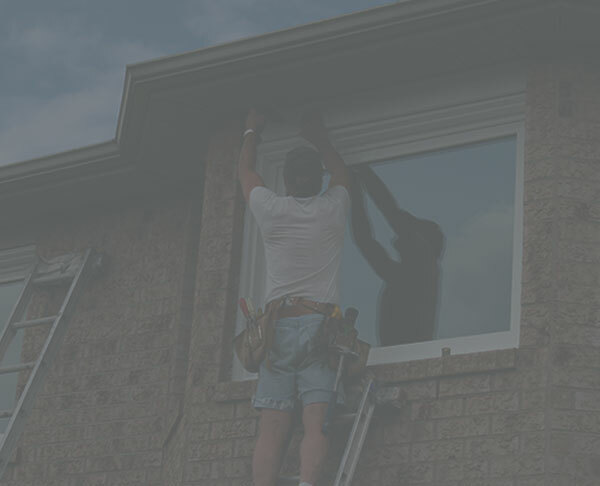 This means that from the date of installation, our windows are covered against mechanical failure and so much more. The finish will never peel, blister or fade, and the profiles simply will not warp or rot. This makes these windows a great choice for long term cost effectiveness. All this, and our trade supply double glazing is low maintenance too, needing very little upkeep to stay in optimum condition. 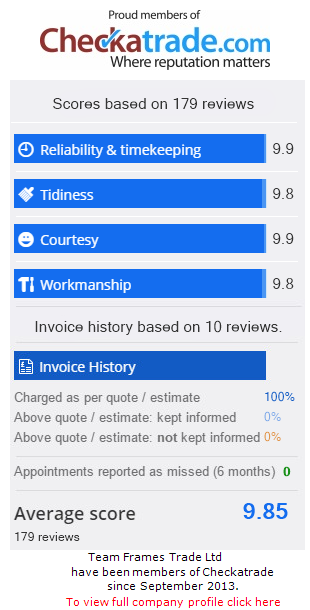 When you choose us as your double glazing supplier in Guildford, you can count on customer satisfaction. Our incredible trade supply windows prices ensure your Guildford building project or home improvements offer outstanding value for money. 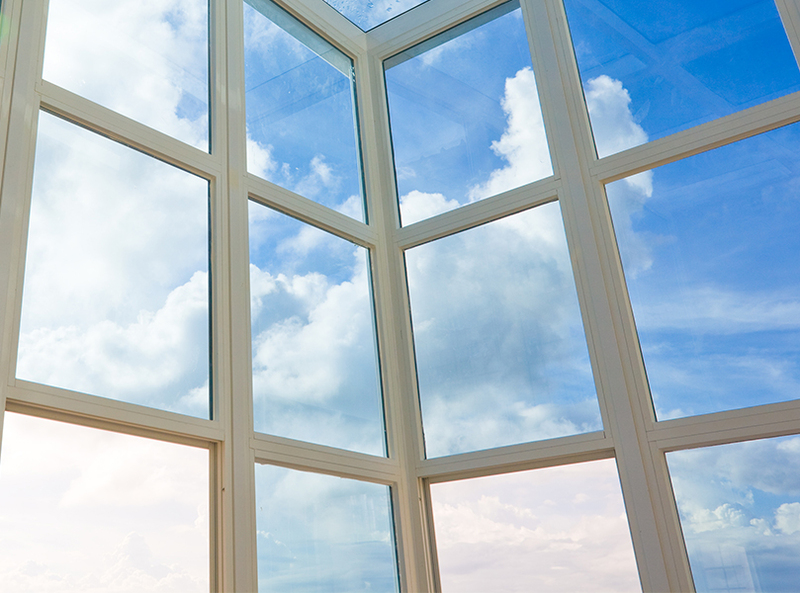 We offer exceptional trade double glazing quotes to help you achieve a cost effective installation. Find out more with our online calculation system. Simply enter your specifications and in an instant, you will get a tailored trade supply windows quote. You can also contact us and our professional team will help you with prices and lead times for our superior trade supply windows in Guildford.